Books by Brainery teachers and friends make great holiday gifts! 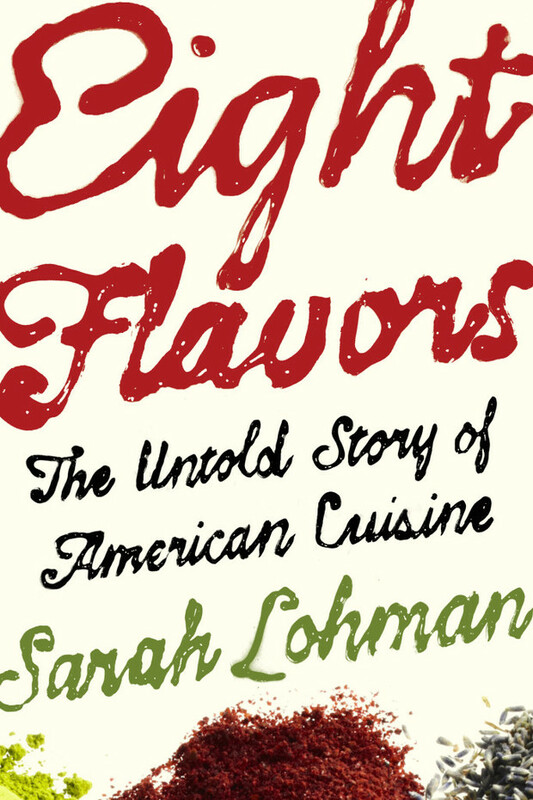 Here are some new ones and some old favorites, from cooking and food history to flowers and fact-checking. 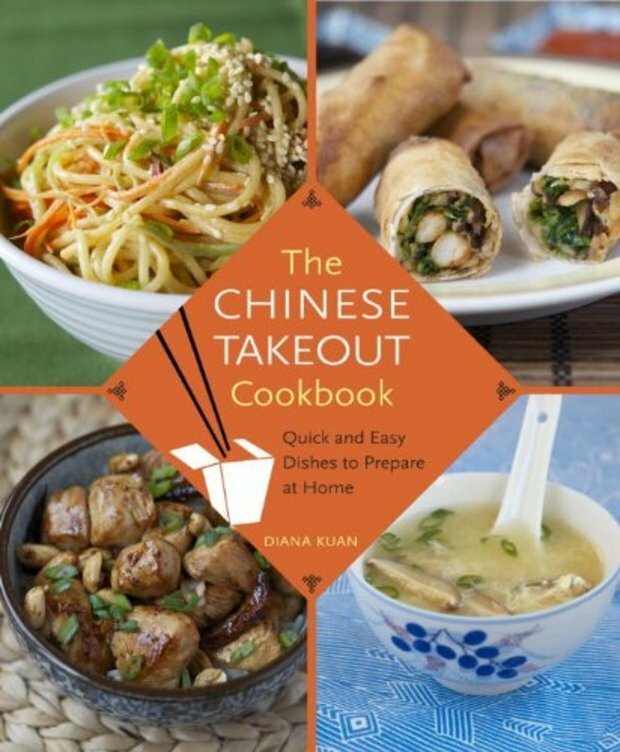 This indispensable cookbook will teach you to make Chinese takeout favorites at home, from moo shu pork to black sesame ice cream. 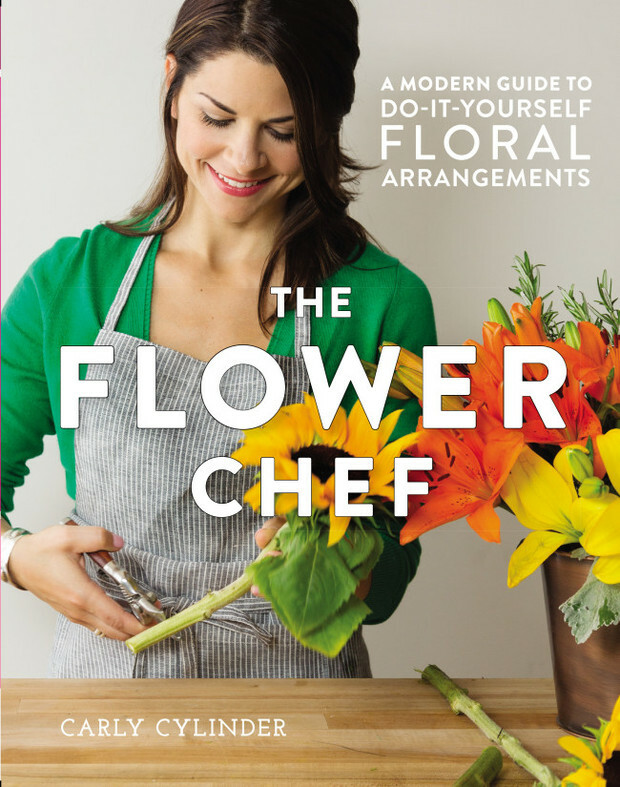 This guide to floral design will tell you everything you need to know about flower arranging, with gorgeous images throughout. 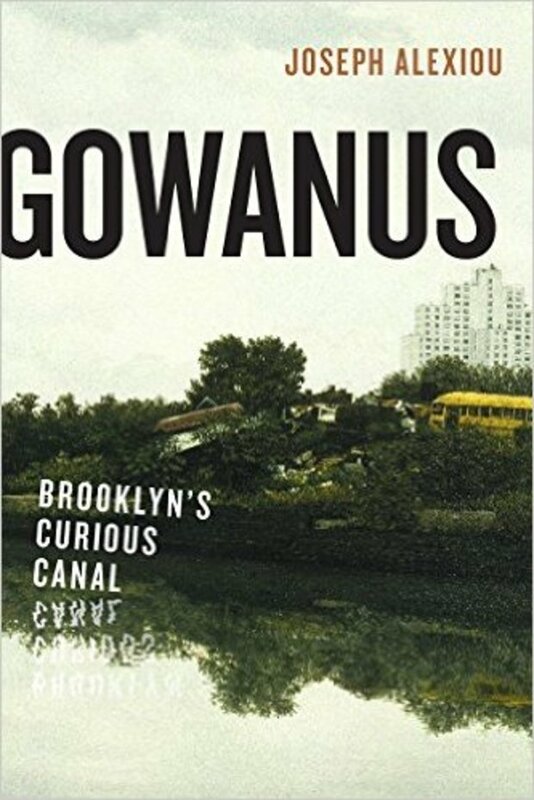 Discover the forgotten origins of this infamous New York waterway and learn about how the Gowanus has affected the culture of Brooklyn. Science writer Brooke Borel combines storytelling and scientific expertise to reveal the history of the dreaded yet fascinating bed bug. 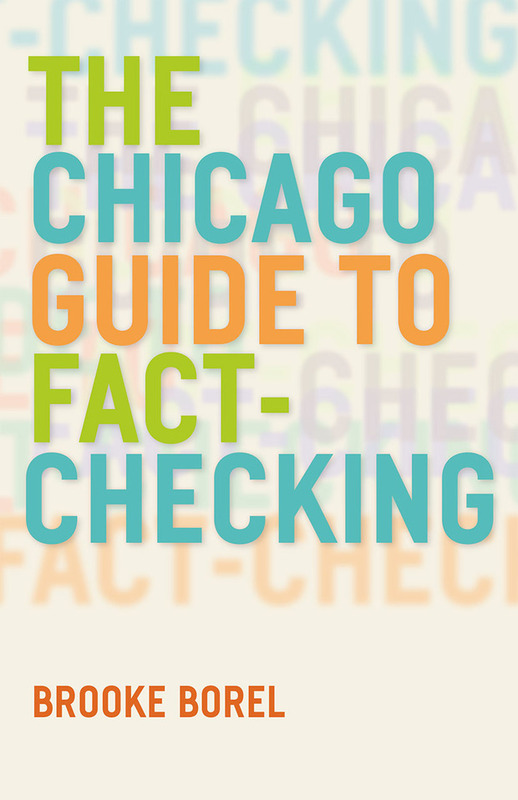 This readable yet thorough guide is the perfect gift for the journalist, editor, or news junkie in your life. 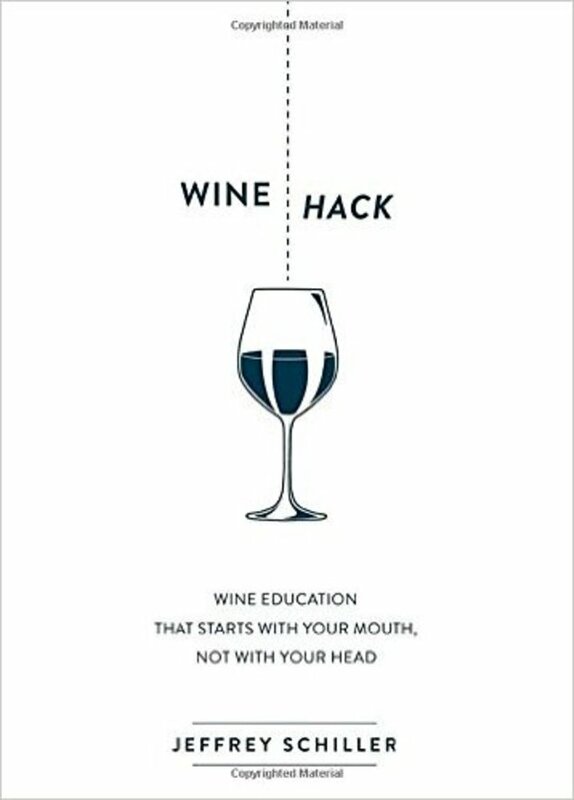 This book will teach you to talk about wine in a way that (finally!) makes sense. Your wine-loving friends will thank you!